The Conference of Peripheral Maritime Regions brings together some 160 Regions from 25 States from the European Union and beyond. Representing about 200 million people, the CPMR campaigns in favour of a more balanced development of the European territory. It operates both as a think tank and as a lobby for Regions. Through its extensive network of contacts within the EU institutions and national governments the CPMR has, since its creation in 1973, been targeting its action towards ensuring that the needs and interests of its Member Regions are taken into account in policies with a high territorial impact. It focuses mainly on social, economic and territorial cohesion, maritime policies and blue growth, and accessibility. European governance, energy and climate change, neighbourhood and development also represent important areas of activity for the association. The President, who is elected by the Political Bureau for a two-year term, represents the Conference. 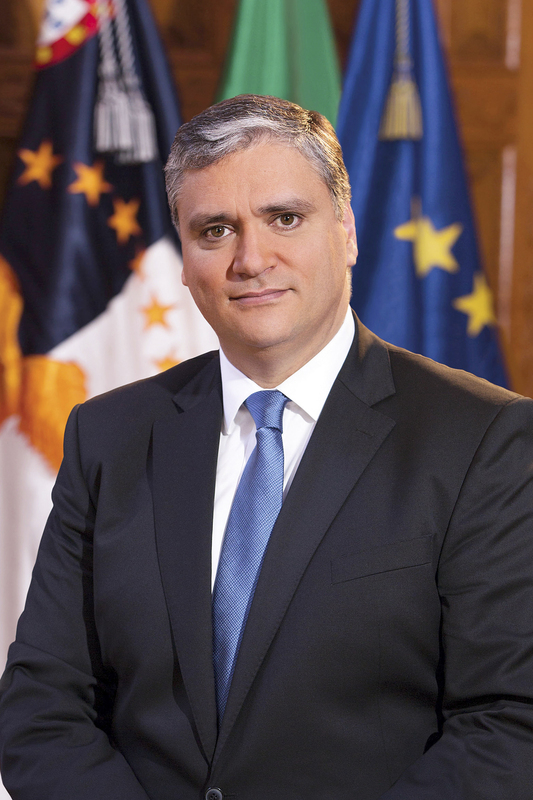 The post is currently held by Vasco Alves Cordeiro, President of the Regional Government of Azores. The Political Bureau is the main decision-maker of the CPMR. Meeting twice a year, it proposes policy guidelines for the General Assembly and implements decisions. Only politicians are allowed to sit on the bureau and are granted voting rights. The Member Regions from each country nominate a representative and a substitute Member to the Political Bureau. All of the CPMR Member Regions meet once a year in a General Assembly that adopts policy guidelines and the budget. 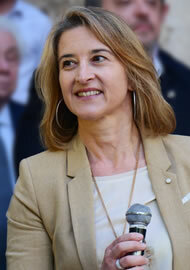 The Assembly is chaired by the CPMR President. The General Secretariat, which ensures the smooth running of the Conference, is managed by the Secretary General, Eleni Marianou. The Treasurer is assisted by a Financial Committee. The post is currently held by Mrs Gunn Marit Helgesen, Councillor of Telemark County (Norway). 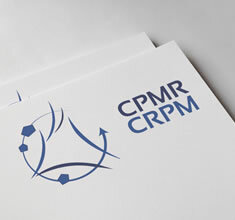 The CPMR is a not-for-profit organisation under French Law. The Statutes of the Association set the rules for application for membership, organisation and operation of the CPMR.